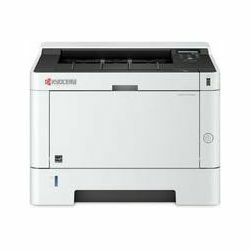 Laserski pisači | ADM Računala Web Trgovina | Acquisitum Magnum d.o.o. 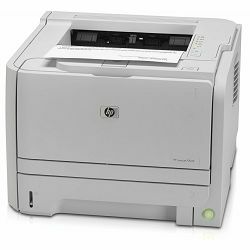 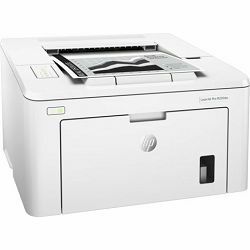 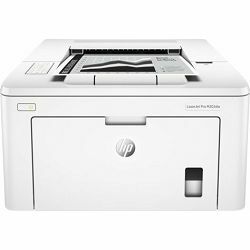 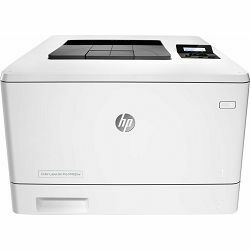 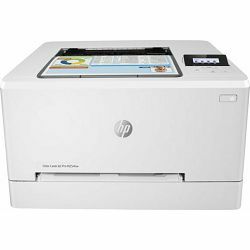 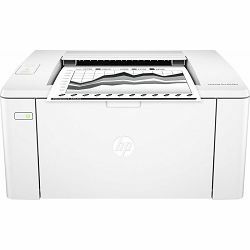 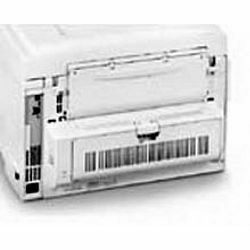 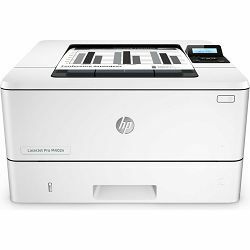 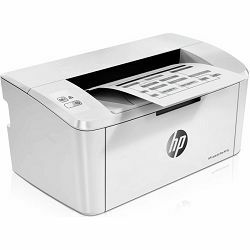 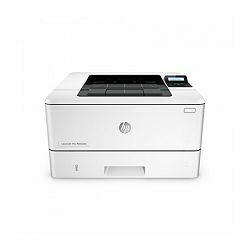 HP LaserJet Pro M203dn 60mj. 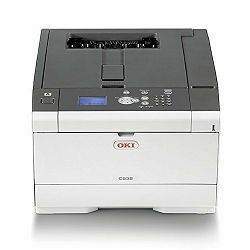 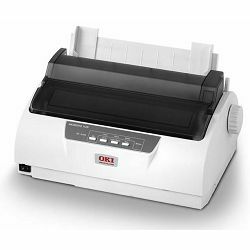 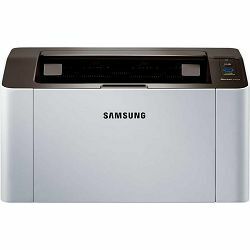 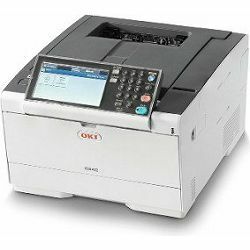 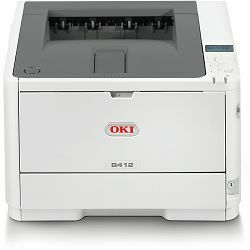 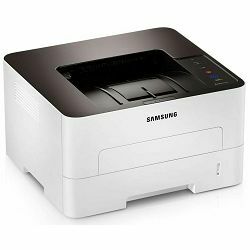 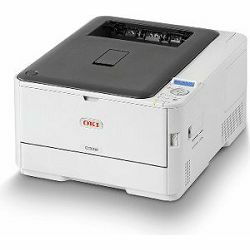 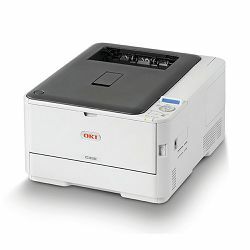 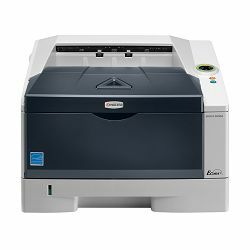 Format: A4 • Type: colour laser with LED technology • Printing: 1200x600dpi - 30/?26 S/?min A4 • Paper feed: 350 sheets 250 sheets + 100 sheets, duplex unit • Memory: 1GB RAM, 3GB Flash • Connectors: USB 2.0, Gb LAN • Wireless: WLAN 802.11a/?